Since May, StepUp Ministry Raleigh has hired 13 people. With the expansion of StepUp Durham and StepUp North Carolina, many of our staff have gone to help with the new offices. This led us to hiring. In May, we hired Lauren Hood (Grant Writer), Julie McDowell (Children’s Program Case Manager), De’Shaun Campbell (Children’s Program Coordinator), and Erin Payne (Employment Counselor). 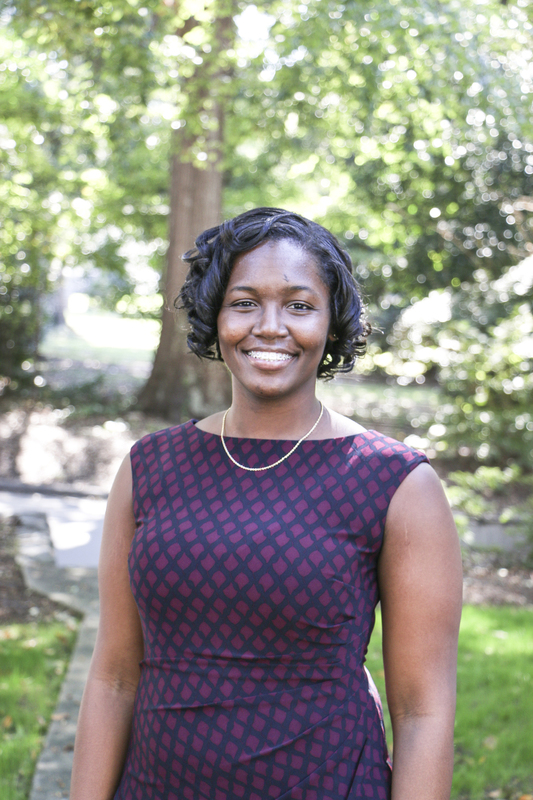 In June, we hired Sharika Townsend (Adult Life Skills Case Manager). 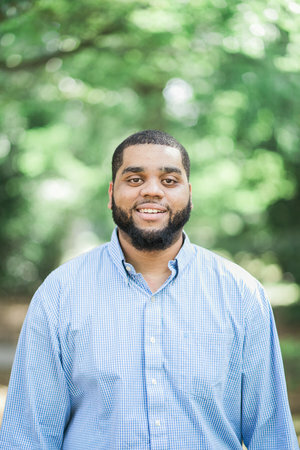 In July, we hired Anthony Harris (Community Outreach Specialist), Laura Martin (Director of Programs), and Mary Allison Raper (Director of Development). In August, we hired Neill Frantz (Development Coordinator), Anita Richburg (Employment Counselor), and Toney Jefferys (Employment Counselor). 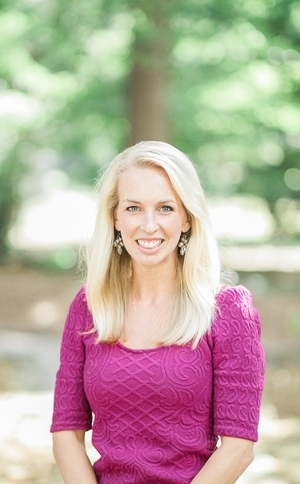 In September, we hired Suzanne Templeton (Volunteer Coordinator and Event Planner). We also have two interns: Mike Gibson (Marketing & Development Intern) and Allison Tebbenhoff (Intake Coordinator). Lastly, in October, we hired Shontice Toliver (Employment Recruiter). StepUp Ministry is now fully staffed.